Concise, yet complete, Pulmonary Physiology provides students with a solid background in the areas of pulmonary physiology essential for an understanding of clinical medicine. 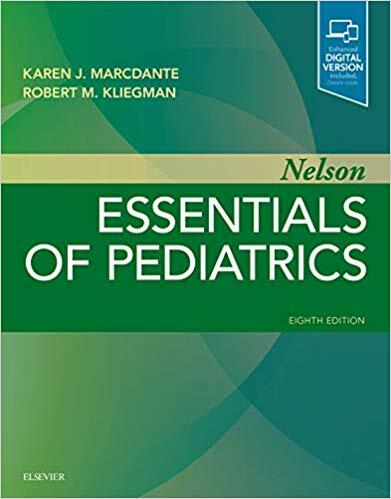 The figures, key concepts, tables, and appendices summarize the material in the book and provide an outstanding review for the USMLE Step 1. Provides pharmacists and other health care professionals with the foundational knowledge necessary to be members of effective clinical teams. Up-to-date coverage of current treatment protocols and step-by-step information on the history and physical examination, differential diagnosis, key lab and diagnostic tests, and much more. Family Medicine Principles and Practice ע"י Paul M Paulman editor. ; Robert B Taylor editor. ; Audrey A Paulman editor. ; Laeth S Nasir editor. Comprehensive and general gynecological textbook provides guidance for the management of specific gynecological conditions. Neuroscience : exploring the brain ע"י Mark F. Bear author. ; Barry W Connors author. ; Michael A Paradiso author.